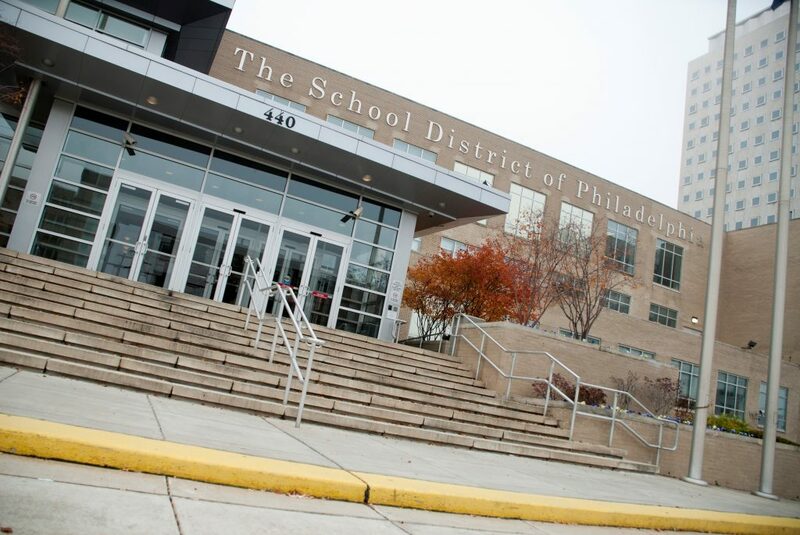 Welcome to the website of the Office of the Inspector General for the School District of Philadelphia. Our Office is an independent entity within the School District of Philadelphia, responsible for administrative and criminal investigations of corruption, fraud, criminal activity, mismanagement, conflicts of interest, and waste. Our investigations are conducted by a professional staff of investigators. This website is provided to you as a means of understanding our mission and obtaining contact information for our office.